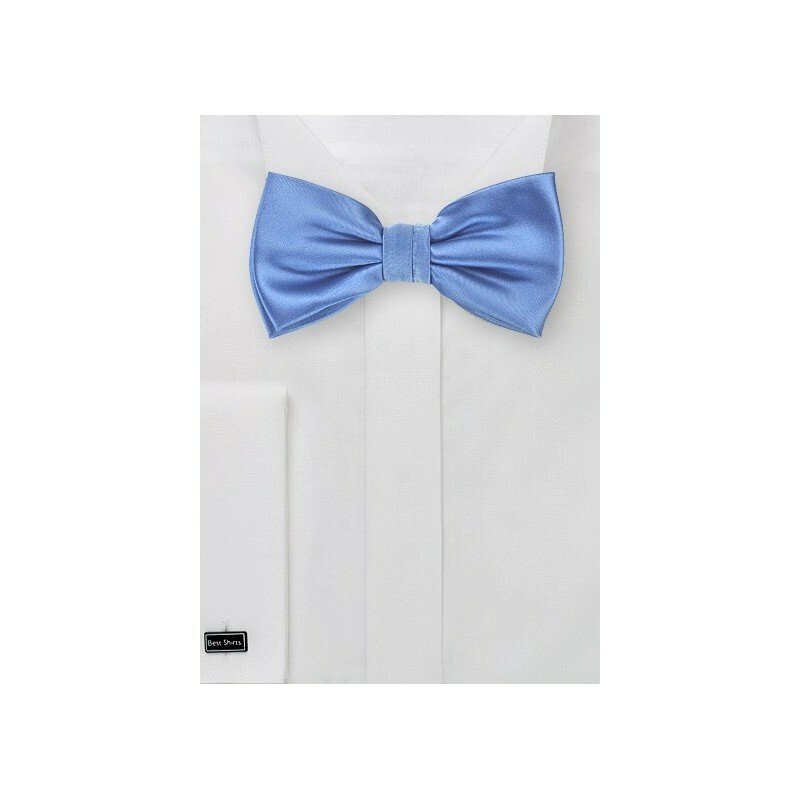 This riviera blue bow tie was made in a special kids size that fits ages 1-10. Since the length of the neckband can be adjusted from 10 to 17 inches, it will fit a wide range of ages and heights. 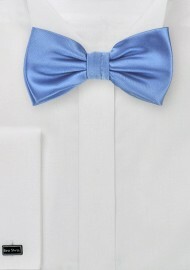 For matching adult bow ties as well as other accessories in this colors please see the link below.